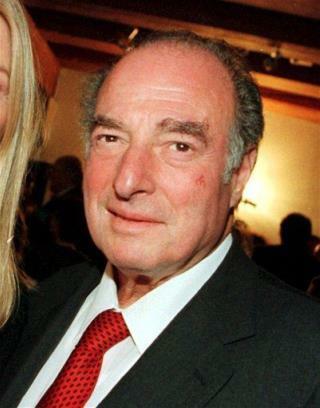 (Newser) – The FBI has followed up its October surprise for Hillary Clinton with another shocker: the release of 129 pages of internal documents related to Bill Clinton's highly controversial pardon of financier Marc Rich. The heavily redacted documents were released Monday and the agency drew attention to them with a tweet on Tuesday, USA Today reports. Clinton spokesman Brian Fallon described the timing as "odd" and wondered: "Will the FBI be posting docs on Trump's housing discrimination in '70?" The FBI issued a statement late Tuesday saying the documents had been requested under the Freedom of Information Act and "were posted automatically and electronically to the FBI's public reading room."